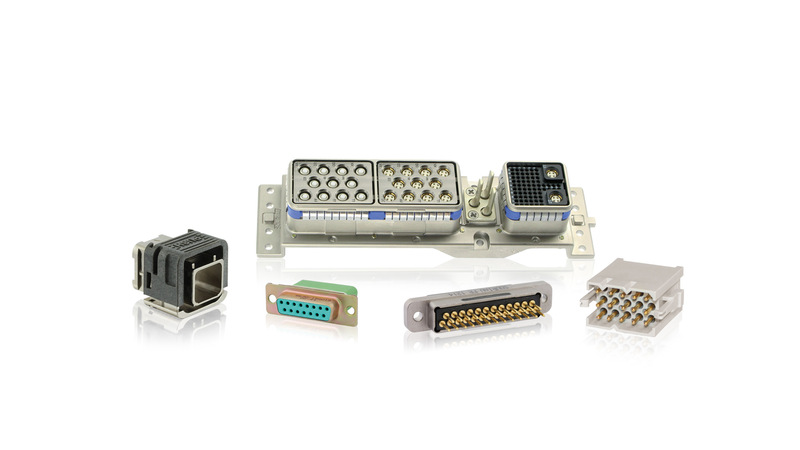 SOURIAU - SUNBANK Connection Technologies provides a wide range of rectangular connectors from certified standard series to custom rectangular connectors. Our rectangular connectors are compliant with the main aeronautics standards including MIL-DTL (QPL), EN, etc. and offer multiple product configurations designed for aircraft systems.